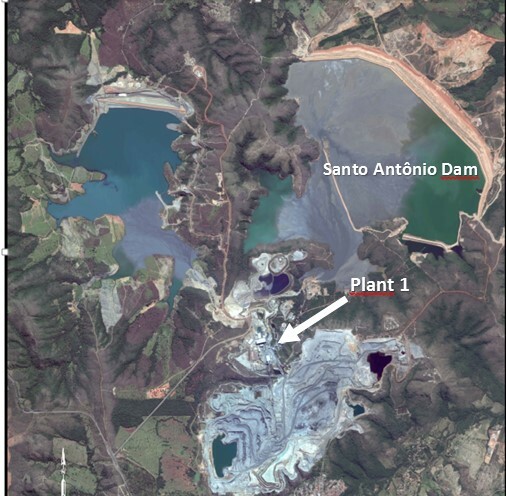 The Santo Antonio tailings reprocessing project in Paracatu, starting in Q4, is the first of its kind at Kinross. While Tailings reprocessing can be technically challenging, it is in use at a number of sites around the world and the team believed there was an opportunity to recover low cost ounces and optimize throughput through Plant 1. “This project has been in the works for over two years,” explained Charlie Wells, Director of Strategic Operations, Paracatu who traveled to South Africa to explore best practices in tailings reprocessing and the possibility of bringing the method to Kinross. An active tailings pond is difficult to process because it is wet and surface stability is impossible to maintain. A pre-feasibility study found high grade ore in the tailings at Paracatu, which is a result of the gold concentrating as it flows. Santo Antonio tailings will be mined through water sprays. From there, the slurry is pumped to a pumping station and then processed through the existing flotation system. 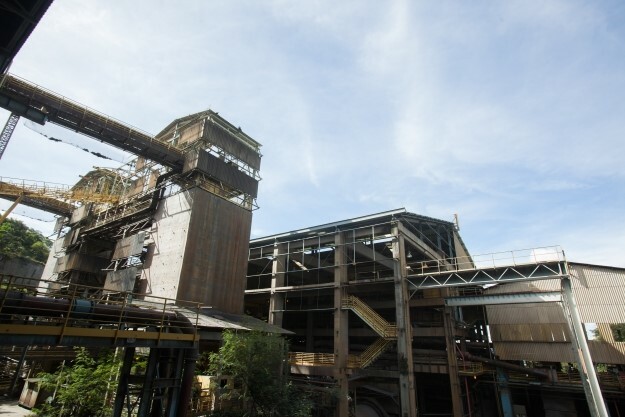 Currently, Plant 1 flotation is under-utilized because of the hardness of the fresh ore at Paracatu and this project will optimize throughput. The reprocessing is expected to add 34,000 AU oz. per year at a production cost of sales of $400 per ounce. The total cost of the project has been $20 million on capital equipment upgrades. In addition to the team at site, Kinross Technical Services in Toronto has played an integral part in the process, with the support of Jeremy Brans, Vice-President, Operations Strategy, Yves Breau, Director, Metallurgy and Douglas Kim, Senior Manager, Resource and Reserves Reconciliation, who helped analyze the gold concentration in the tailings pond. Getulio Junior, Technological Services Manager and Robert Guimaraes, Process Manager have been instrumental on the ground in Paracatu with Charlie. “It will significantly reduce costs and am looking forward to starting the reprocessing. I am glad to have been a part of the team to bring a new technique to Kinross,” continued Charlie.